Fill out your questionnaire to receive a preliminary proposal for your wish list. Schedule a meeting to go over options and finalize a package. Relax and enjoy the amazing experience created for you, your family, and guests at your wedding!!! In addition, we also organize engagement parties, wedding showers, rehearsal dinners, after-parties and post-wedding breakfasts. Please scroll down for more details. For the newly engaged couple that is yet unsure of their wants and wishes, a Power Planning Session is designed to help you flush out the size and scope of your needs while you get comfortable with our team. At any time, our Power Planning Session can be rolled over into one of our flat fee packages and deducted from the price of your total fees. We can organize venue selections, walk-throughs and meetings, negotiate contracts, refer fabulous vendors, and so much more! If you’re not located in Houston, don’t worry! We are happy to provide you virtual assistance via phone or online through emails, screen sharing and video conferencing. This package includes two meetings prior to your event and full coverage on-site day of management, up to an 8 hour period. During the initial meeting with Priceless Moments we will review all the plans, preparation, and the vendors you have selected. The second meeting will cover the timeline and chronology of your event. We will confirm all vendors 2 weeks out and on the day of your wedding, our staff will arrive on-site to set up and handle the receipt of vendors and manage the event logistics of the wedding. 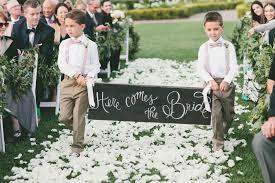 Prior to the day of, we will educate all onsite staff and vendors on your wedding chronology. We will coordinate your post event breakdown after you leave your event. This package includes 2 coordination assistants. Additional on-site staff can be added to this package. We are also available to coordinate the rehearsal for on-site ceremonies, church/temple ceremonies and events outside of Houston for an additional fee. 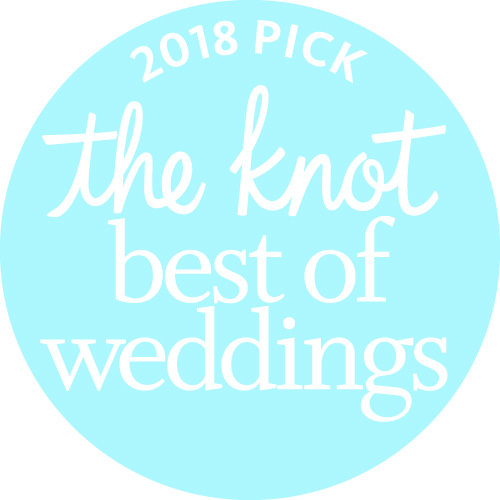 Whether your wedding is right around the corner or you have over a year to plan, let us handle all of the aspects of your unique celebration from conception to completion. We will choose with you the finest vendors that reflect your personal style and price point. We will craft a design story that is both authentic and romantic and organize all your pesky paperwork, billings and contracts. Our team is there for you for the rehearsal, wedding day, and post wedding clean up. Pricing varies on guest count and scope of the event. Yachts, Trains, Private Planes, Villas, etc.